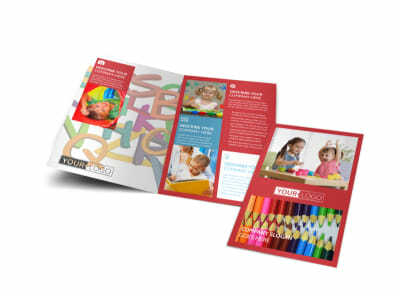 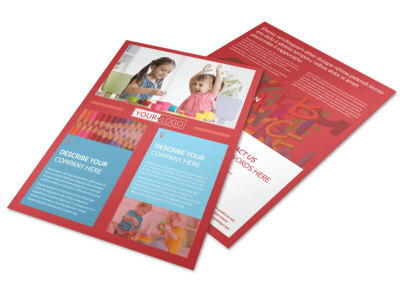 Customize our Early Start Daycare Postcard Template and more! 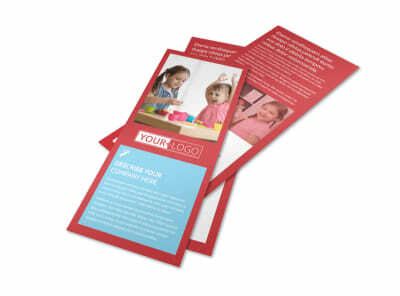 Keep your mailing list up to date on early start daycare news with this handsome postcard you customize yourself. 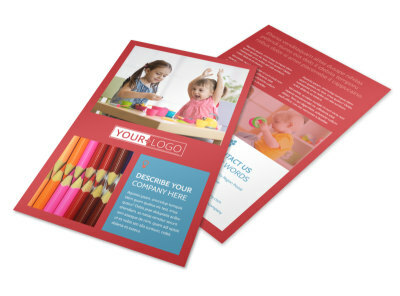 Our interactive online editor allows you to easily choose the colors, font style, images, and other design elements to suit your tastes and properly represent your business. 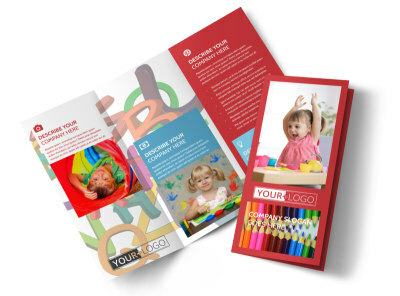 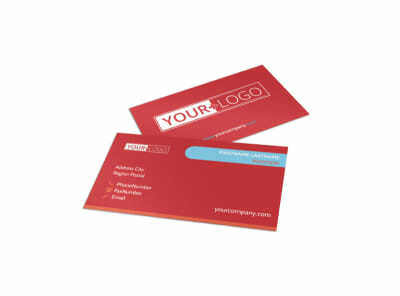 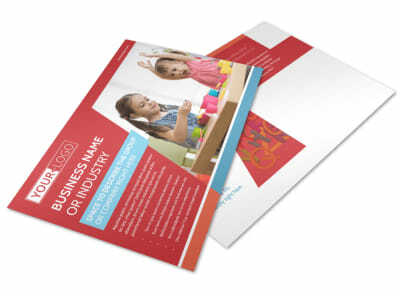 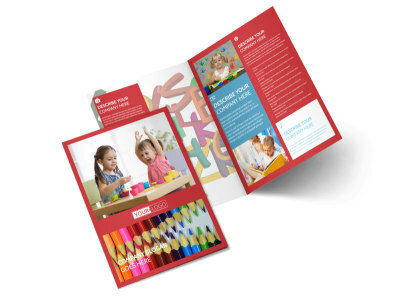 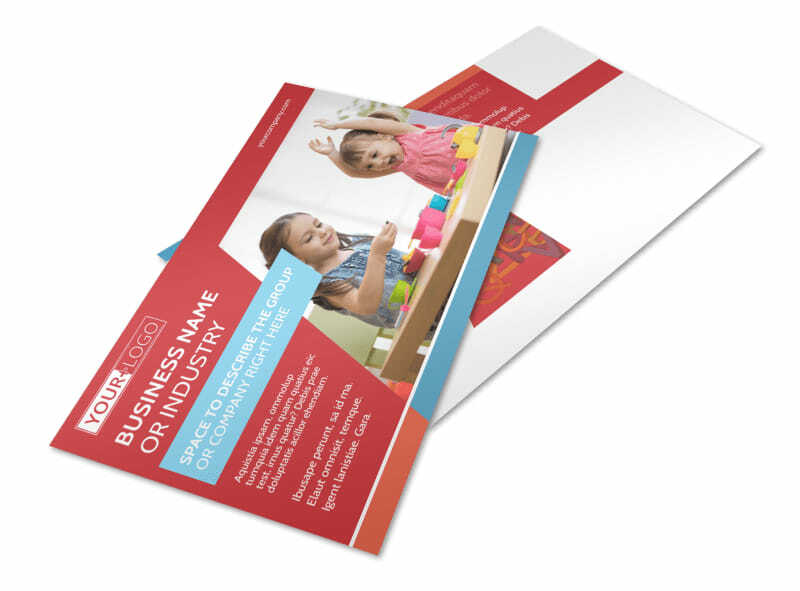 You can print your postcard from your own office or any location with a printer, or leave that step to our experts.